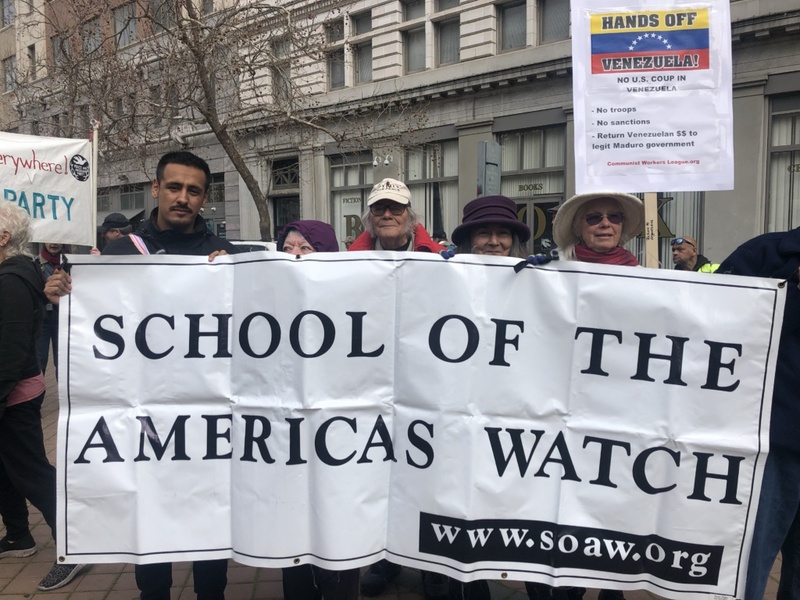 School of the Americas Watch – Memoria y Resistencia: Close the School of the Americas! The web site also contains a lot of other activity that is being planned during the period of March 30 – April 4 when NATO is in town. 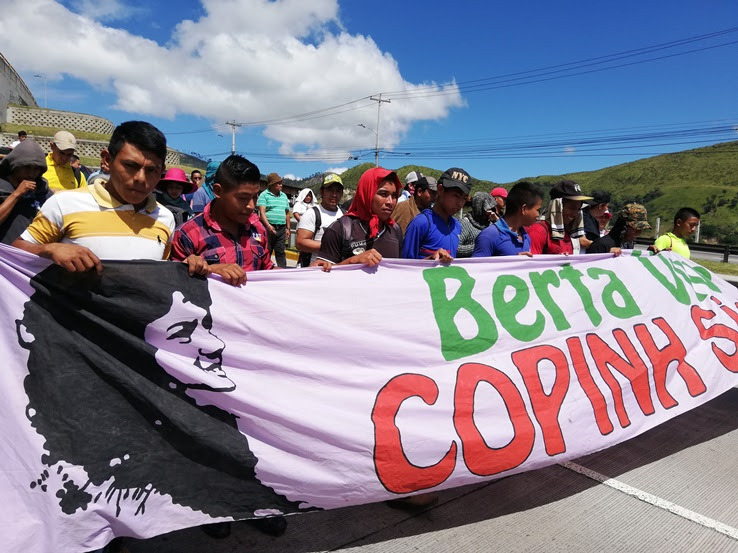 ce the highest levels of the intellectual authors of Berta Cáceres’s assassination and to permanently close the Agua Zarca hydroelectric project that Berta and COPINH fought against in the Rio Blanco community. 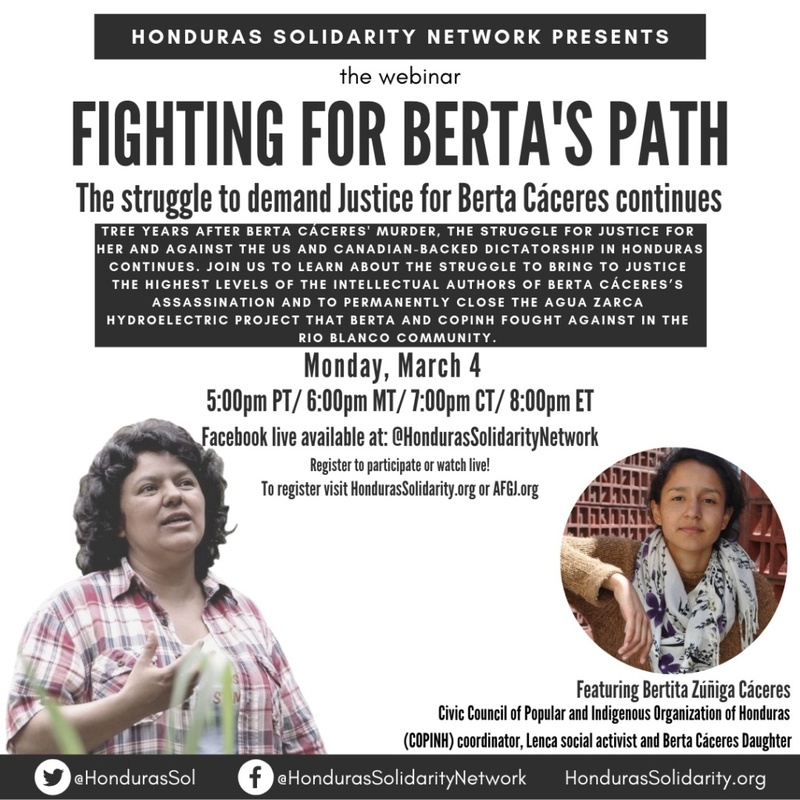 Since March 2, 2016, Berta has only continued to multiply as people all over the world take up the struggle for justice and liberation in Honduras, and to win a better world. 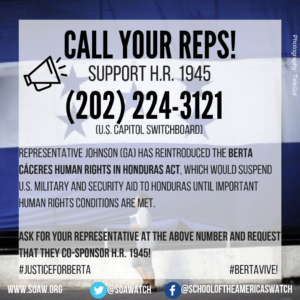 stice for Berta, against the death projects that threaten the lives of indigenous, afro-Honduran and campesino communities in Honduras, and to build popular power to guarantee social and environmental justice. 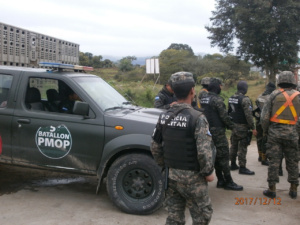 Guatemala: The Search for Truth and Justice Under Attack! The search for truth with justice is under attack again in Guatemala. Currently, a proposal in congress seeks to reform the 1996 National Reconciliation Law and seeks to grant immediate amnesty to perpetrators of human rights violations during the 36-year armed conflict. 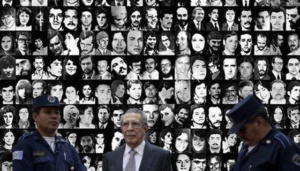 The National Reconiliation Law that came about after the Peace Accords were signed and excludes amnesty for crimes against humanity – disappearance, genocide and torture – has been instrumental in paving the way for key trials that have taken place over the past several years. 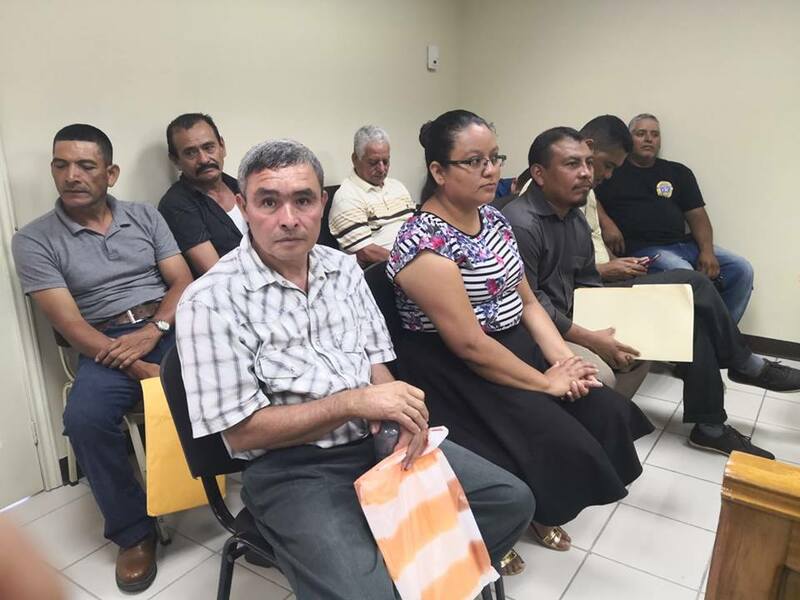 Between 2008 and 2018, over 30 military officials and civil defense patrols have been convicted of human rights violations, over a dozen more cases are pending, and an overwhelming number of those convicted or pending trial are School of the Americas graduates. On January 23, 2019, Juan Guaidó declared himself president of Venezuela following a phone call from the vice president of the United States, Mike Pence. 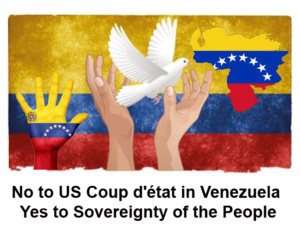 In doing so, the US and Guaidó are attempting a coup d’etat to achieve Washington’s longstanding goal of removing Nicolás Maduro from the presidency of Venezuela. Urgent Action! Take action today! #keepalefree & Demand arizona governer ducey issue a pardon now! Less than one month ago, we gathered outside of Eloy Detention Center during the Border Encuentro for a vigil led by Phoenix-based immigrant and human rights organization Puente Arizona to call for the release of the incarcerated migrants, for an end to profiteering of human suffering, and for the abolishment of ICE. 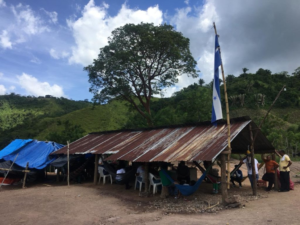 We addressed the connection between US militarization in Latin America and forced migration to the United States, and through personal testimonies we learned the horrors of living and surviving inside for-profit detention centers. Alejandra Pablos, immigrant rights and reproductive justice activist, community leader and two-time detainee at Eloy Detention Center, was one of the speakers and she, alongside other immigrant rights activists throughout the US, is being targeted for her activism and for denouncing systems of injustice. Alejandra has been added to a growing list of names of immigrant and human rights defenders in the US who are being targeted by ICE for deportation. On December 11, 2018, after years of fighting her deportation, an immigration judge in Tucson denied her Asylum and ordered her deportation. Right now, we must step up, join leading community voices in the fight against deportations, and use our people power to demand Arizona Governer Ducey issue a pardon for Alejandra’s 8 year-old criminal record. Recently, she, alongside other social justice activists in the US testified in a hearing before the Inter-American Commission on Human Rights in Washington, DC about the pattern of criminalization of human rights defenders in the US. We must continue to stand in solidarity now by taking concrete actions all corners of the US, and not lose sight of the connections between the policies of displacement in countries of origin and the policies of criminalization, detention and deportation here in the US.